In 1986, twin brothers, Brian and Barry Wong, set out with the philosophy to treat each patient with the same care, compassion and concern as they would their own family. This core value was the foundation of building their practice at State-of-the-Art Physical Therapy in Tustin. This includes hiring experienced staff to provide a gentle, caring rehabilitation environment. 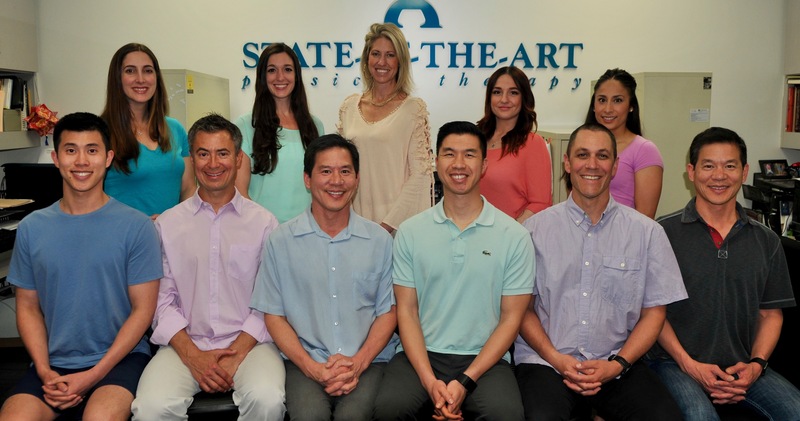 Today, Brian Wong remains as the sole owner of State-of-the-Art Physical Therapy in Tustin. 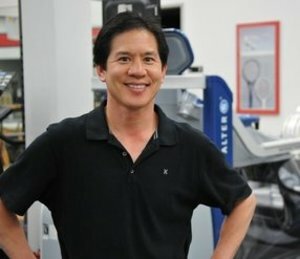 He continues to incorporate the same traditional values that launched the business over 30 years ago which is the cornerstone to providing quality individualized physical therapy. Brian leads a team of dedicated and highly skilled physical therapists whose philosophy to patient care mirrors his own; "Treat patients the same way you would treat a member of your own family."